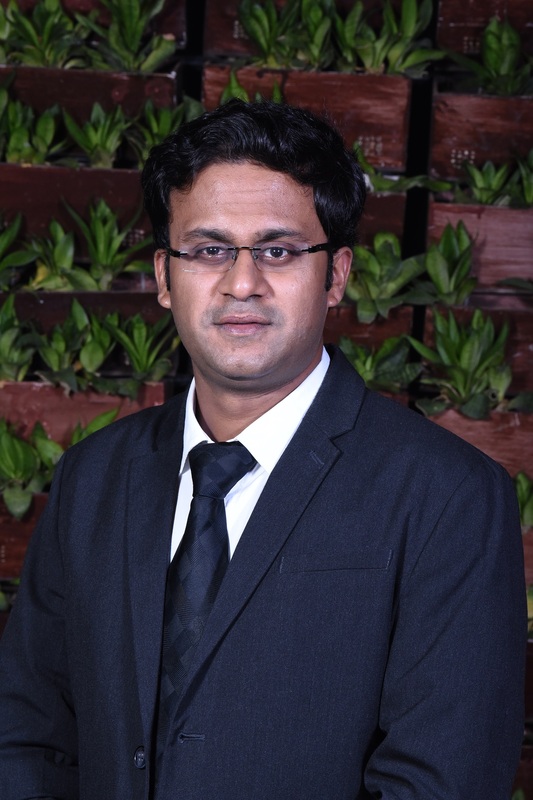 Abhishek Goel has a rich experience of over 5 years while working in various domestic and multi-national organizations. Abhishek has been instrumental and has played an active role in commercial negotiations and raising debt and Equity Financing for Amplus Solar. Before joining Amplus Solar, Abhishek was a part of the Wind team of AES Corporation. He has also been a part of organizations like Reliance Energy where he was in the BTG Design and Engineering team of Krishnapatnam Ultra Mega Power Project. Abhishek is a Bachelor in Mechanical Engineering from Punjab Engineering College, Chandigarh and holds an MBA degree from IIM Calcutta.